3 Reasons Why Direct Mail is More Relevant Than Ever | Collaborative Intel Agency, Inc.
Sure, social media and digital marketing have changed the way many marketers reach their audiences. But that doesn’t mean that traditional channels, namely direct mail, are any less effective. In fact, here are 3 reasons why direct mail still plays an important role in today’s marketing world. Direct mail is multi-purpose. With a single mailing, you can include several different pieces. Instead of simply reaching your audience with a catchy line or two, you can engage them with a letter, toss in an informative brochure, add a branded tchotchke like say a refrigerator magnet, include an easy reply device, and really leave a lasting impression. Direct mail is tangible. We all click, swipe, text and email all day every day. But out of sight is often out of mind, and what we saw online just this morning is completely forgotten by dinnertime. 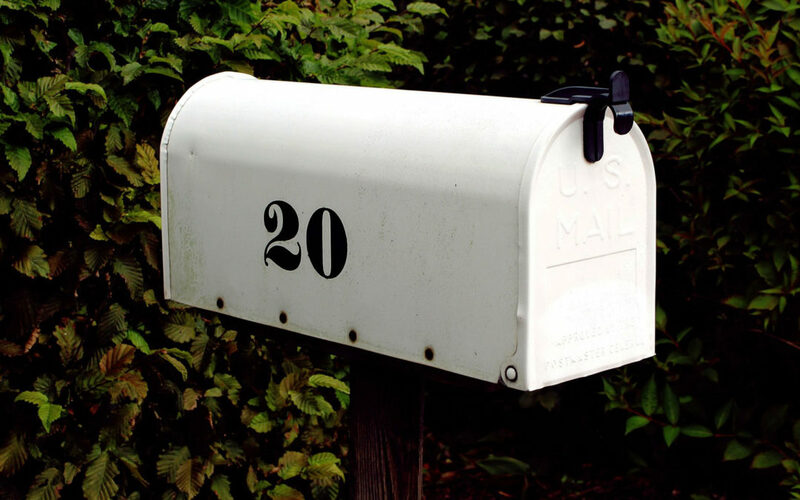 With direct mail, your audience has a physical piece of marketing material in hand. So it’s more likely to be read and, most importantly, remembered. Direct mail sticks around. Whether it’s sitting on the coffee table, on the desk, or on the kitchen counter, your mailed piece will be there for a few days, maybe even a few weeks. While it’s so easy to click and delete an email, a physical piece of mail requires more of an effort to discard. And the longer it stays around, the more opportunity for it to be seen, read, and acted upon.